Radiall designs and manufactures custom design connectors for board to board applications based on customer requirements and specifications. 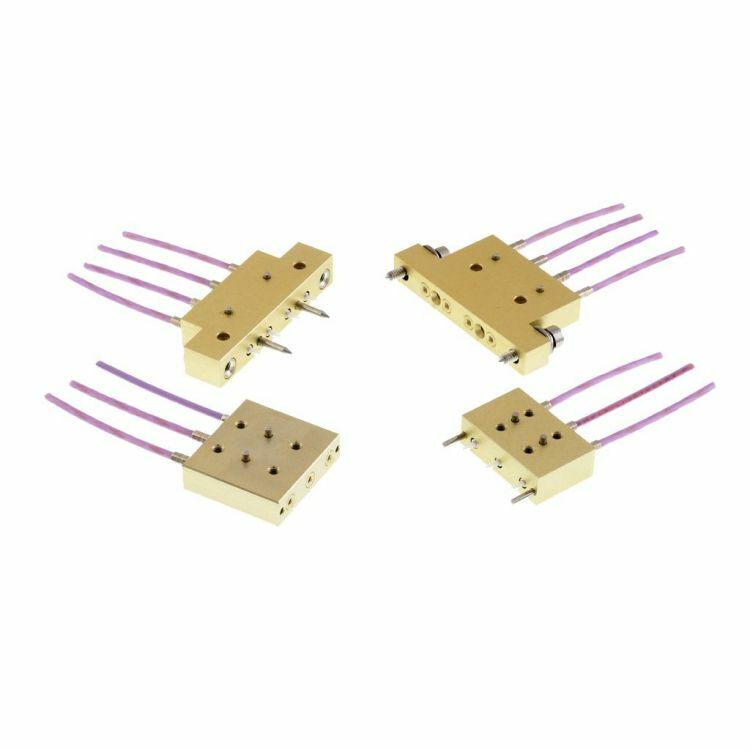 Each connector integrates LuxCis® ARINC 801 Fiber Optic contacts to maintain high optical performance in demanding environments. The design and locking mechanism are adapted to the required number of channel and the PCB footprint. Number of channels: 1 to 16 channels available. For other configuration, please contact us.